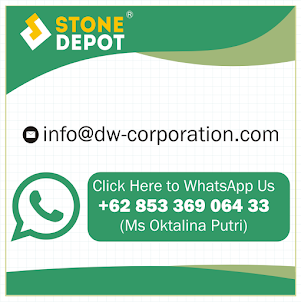 Stone Depot team consists of qualified person. We support our Team in their studies both through the seminar, workshop and formal studies in University and have a success rate in ensuring professional qualifications are reached at the appropriate stages of their careers. The Stone Depot Team is led by the founder and managing director, Winsen Setiawan and assisted by Project Director Richard Willy who joined in 2007. 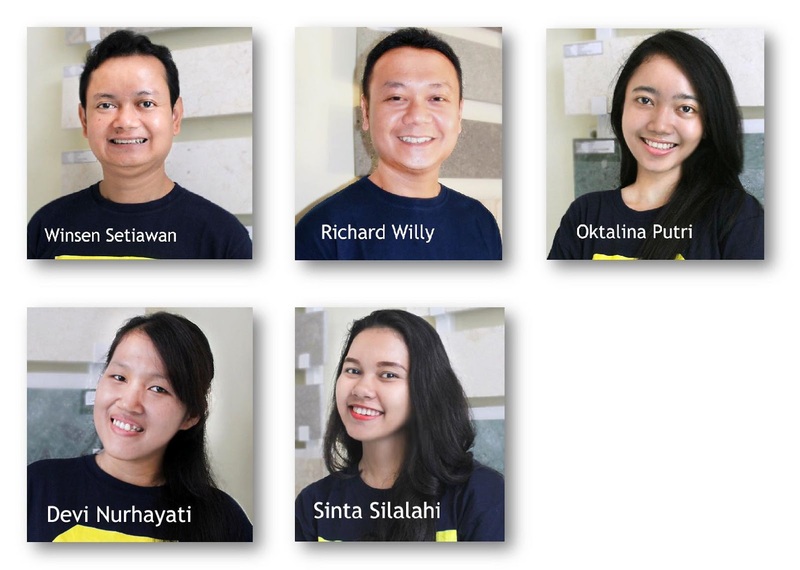 The Marketing Team is led by Oktalina Putri and Sinta Silalahi both of whom have extensive experience handling customer for our overseas customer. In order to expand our knowledge and skill we continuously upgrading our knowledge by our internal learning program. 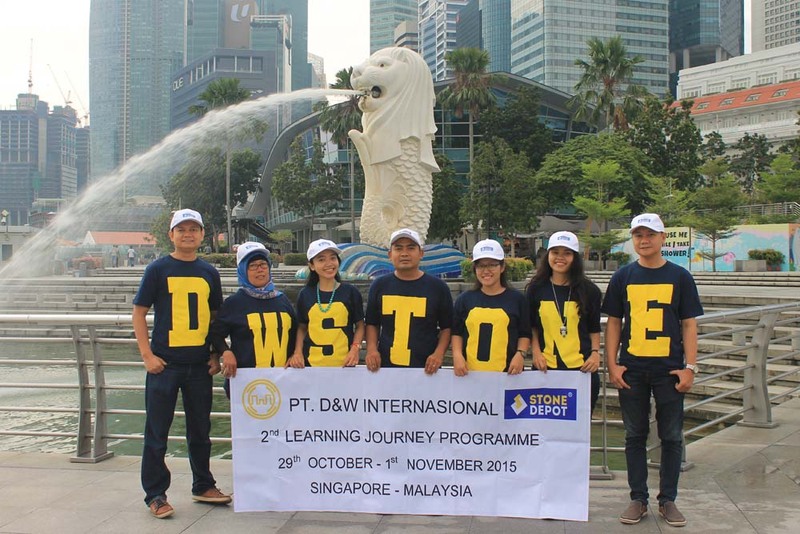 This learning program held both in overseas and in Indonesia.